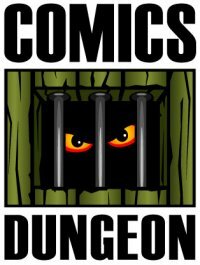 Today on a thrilling new episode, the gang discuss what’s coming up at Comics Dungeon these days. 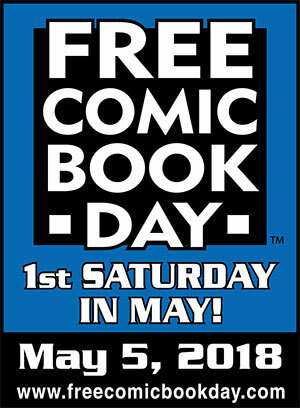 Hot tip: It includes Free Comic Book Day on Saturday, May 5th. 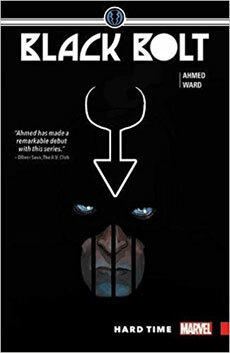 For Book Report, Nicole reviews Black Bolt, Vols. 1 & 2 from Marvel. 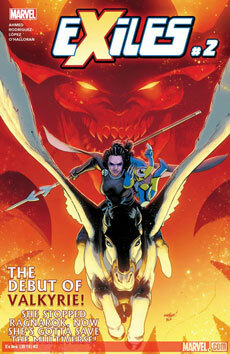 Chris reviews Exiles #2 from Marvel. 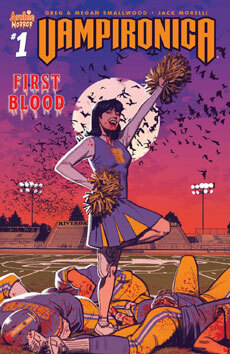 And finally, Cole reviews Vampironica from Archie Comics. Tagged black bolt, exiles, form of a question, Free comic book day, marvel rising, ms marvel, squirrel girl, transformers, unicron, vampironica. Bookmark the permalink.